Into The Woods | Empire Portraits | Elves. . HD Wallpaper and background images in the LoHobbit club tagged: the hobbit the desolation of smaug elves 2013 thranduil legolas tauriel lee pace orlando bloom evangeline lilly. 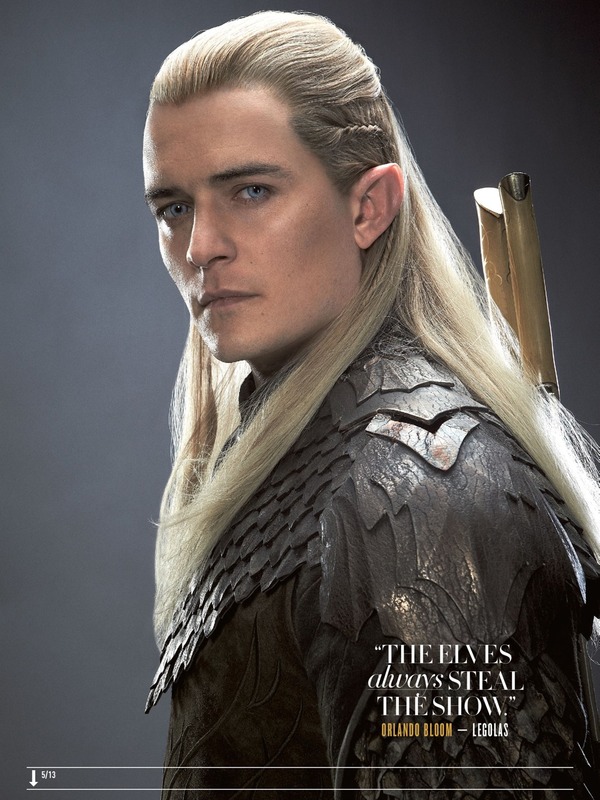 This LoHobbit photo might contain segno, manifesto, testo, lavagna, poster, and tabard.